Ash wakes up in an asylum and a seemingly helpful doctor tries desperately to get him to admit his horrific acts so his healing can begin. Ash's world seems to crumble around him. Was this all in his head? Is he really Ashy Slashy? 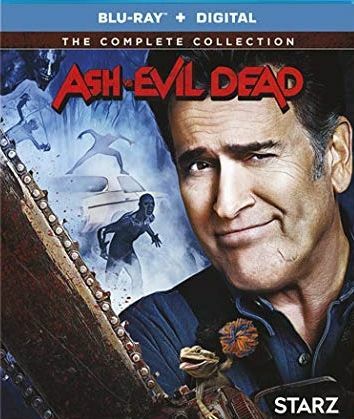 After being the hero of Elk Grove by defeating evil and saving humanity, Ash settles in and opens a hardware store; his peace is short lived when evil returns with a target close to his heart.